Impey Showers has taken its Impey Cares initiative to the next level with the launch of a new website and lobbying campaign. Impey Cares was set up by the leading wetroom supplier in 2012 to raise awareness of the difficulties disabled people face in obtaining funding for accessible showering facilities for their homes as a result of government spending cuts. The scheme donates free wetrooms to those with mobility issues who have been refused funding through a Disabled Facilities Grant. Impey Showers has invested in the redevelopment of www.impeycare.co.uk to deal with the high numbers of Impey Cares applications received via the site. The new website has also been designed to comply with accessibility guidelines, incorporating various user-friendly features including high contrast colours and an improved three-step application/nomination form. The website provides information about Impey Cares, featuring case studies and video testimonials of people who have already benefited from the scheme. It also includes a new Independent Living charter which visitors to the site are invited to sign. 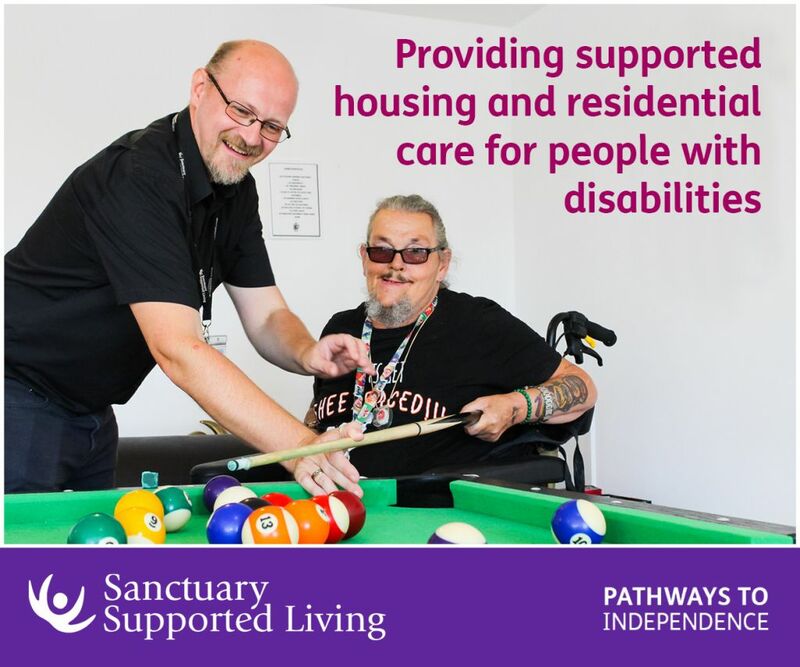 Impey Showers has developed the charter to highlight the lack of funding and information available to enable people with mobility issues to adapt their homes to their needs. The company has discovered that hundreds of people who apply to its Impey Cares scheme do so after being turned down for a Disabled Facilities Grant or because they are asked to make contributions they cannot afford. Many other applicants do not know about DFG and other sources financial help available. 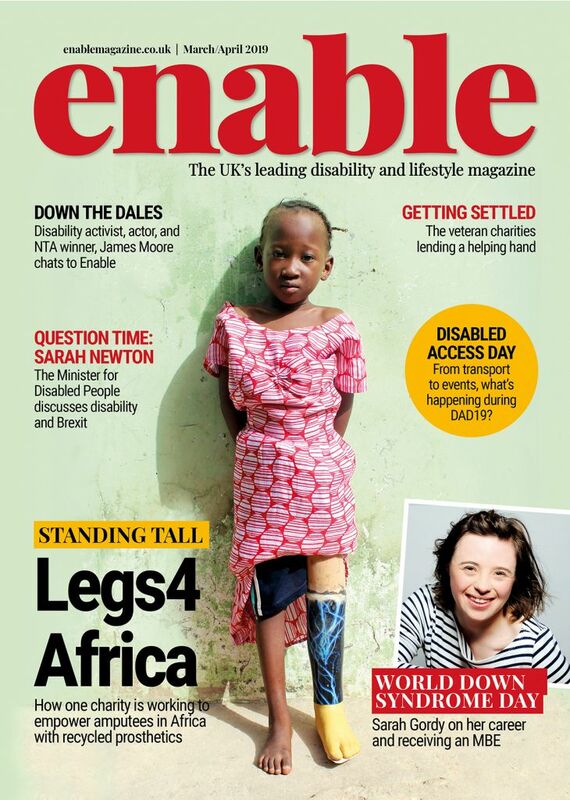 Almost one in five (11 million) people in the UK are registered disabled. According to statistics, each year only 17.7% (around 380,000) of those who approach their local authorities are assessed and receive services, including DFG for adaptations needed to enable them to live independently within their own homes*. Impey Showers has found that many of the people who apply to its Impey Cares scheme have been refused funding due to household income, mobility issue not being deemed serious enough, age, home ownership status and personal savings, despite being unable to afford to pay for the work themselves. Impey’s charter calls for increased awareness and action, and for DFG funds to be ring-fenced by the government so that people in need actually receive the money allocated, rather than them being re-deployed to other areas of social care and support. Raise awareness of what Disabled Facilities Grants (DFGs) are, who is eligible and how people can apply. Raise awareness of how government austerity measures are impacting on the number of people being granted DFG funding. Bring back ring-fencing of DFG grants to ensure the money is spent where it is intended – on household adaptations to allow people to remain living independently in their own homes – rather than being re-deployed to other areas of social care and support. Increase knowledge and understanding amongst the public, occupational therapists and other local authority staff of the importance of safe wetroom equipment which is fit for purpose for each individual’s needs. Impey is appealing for as many people as possible to support its campaign by signing and sharing the charter with friends, relatives, carers, health and social care professionals, and local MPs. 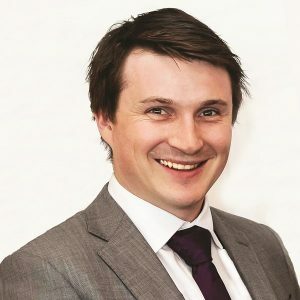 Alex Londgen, Marketing Manager of Impey Showers, comments: “Impey has built its business on designing and producing wetroom products specifically to help those with mobility issues. Impey Cares and the new charter is our way of giving something back to these people who have contributed to our success. Please visit www.impeycare.co.uk for more information about Impey Cares and the new independent living charter. Be the first to comment on "Impey Cares launches new website and lobbying campaign"